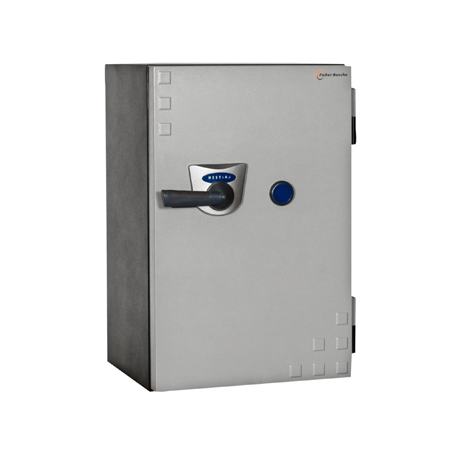 A lightweight security solution that does not compromise on top-notch security: Hestia from Fichet-Bauche is range of certified safes providing EN 1047-1 fire and EN 1143-1 burglary protection for documents in your office. You store a large volume of irreplaceable documents in your office. In the event of fire or theft, the loss of these documents could lead to exorbitant costs or even bankruptcy. As a result, you need a security solution that can protect from the twin threats of burglary and fire. 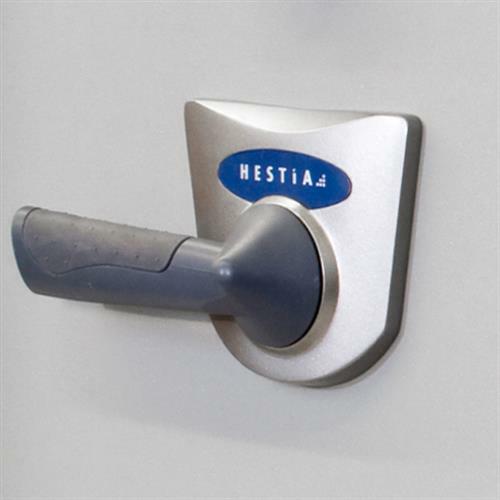 Hestia from Fichet-Bauche offers combined fire and burglary protection certified to ECB•S EN 1143-1 and 1147-1 standards. The Fichet-Bauche Prytanox innovative composite material provides extra-light insulation and high-level resistance against theft and fire in one product. 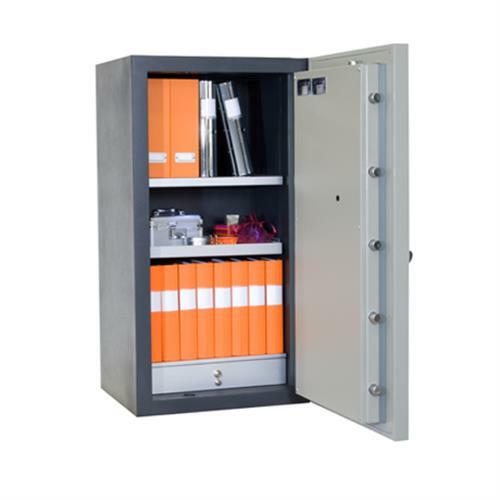 A compartment can be fitted to supply up to one hour fire protection for data media.